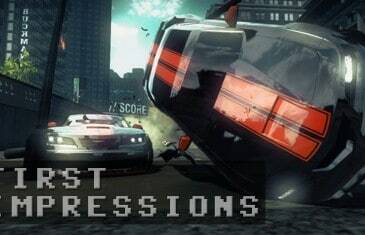 Home \ Tag "Ridge Racer"
MMO Attack brings you a first impressions video for NAMCO and Bugbear Entertainment's free to play racing game Ridge Racer Driftopia. 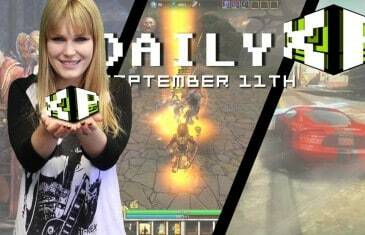 Your Daily MMO and MMORPG News for Wednesday September 11th. Today Bethany discusses Ridge Racer Driftopia, Black Gold Online, SMITE and FFXIV. 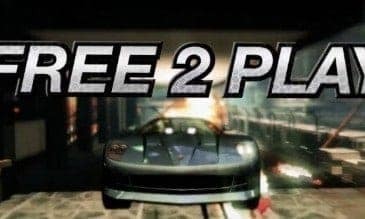 Namco Bandai Games and BUGBEAR have released their free to play racing game into Steam's Early Access.